The tartan pattern is instantly recognisable featuring criss-crossed vertical and horizontal stripes and is most associated with the highlands of Scotland and Scottish heritage. Tartan & Plaid wallpapers have long been a mainstay of the interiors of Scottish baronial estates but today we continue to see this design grow in popularity for a variety of home types and styles. 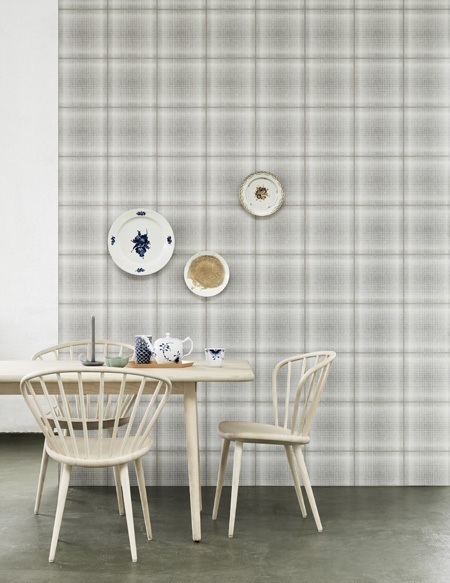 Our collection of tartan wallpapers is extremely versatile and includes check wallpaper, plaid wallpaper and gingham wallpaper designs in a variety of colourways from bold red and purple tartan wallpapers to subtle beige and white styles. Traditionally inspired tartan designs are perfect for creating a cosy country cottage feel or a traditional look, whereas more contemporary tartan wallpaper designs often feature modern and bold colourways and prints making this pattern work just as well in more avant-garde style interior spaces. 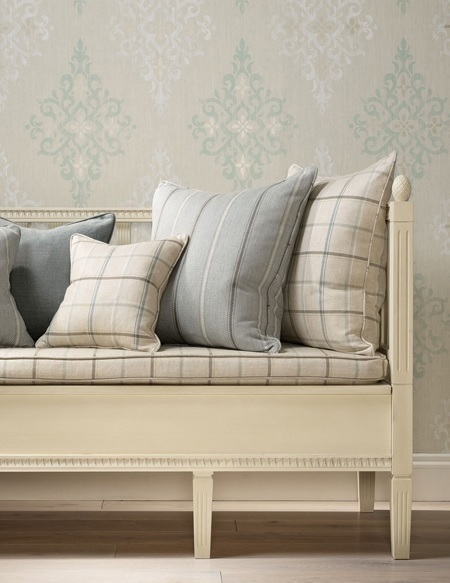 If you want to add just a touch of Tartan to your scheme or dilute the effect of this repetitive pattern consider an accent wall or opt for a soft, neutral design to add texture and interest to your room or if you, however, want to enhance the tartan look add co-ordinating upholstery, window treatments and soft furnishings.